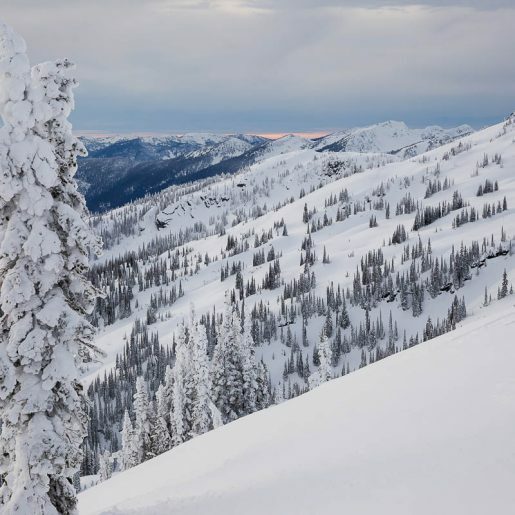 To contact us directly, please call 250.344.3645 or email us. 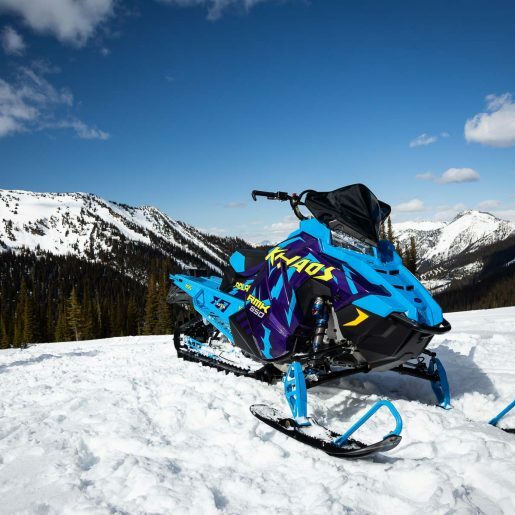 Dealerships and key hotels/Visitors’ Centres in top snowmobile regions. 2. NEWSSTAND COPIES | 10%-20% of copies are available on newsstands across Canada. For a full Distribution List, please email us. 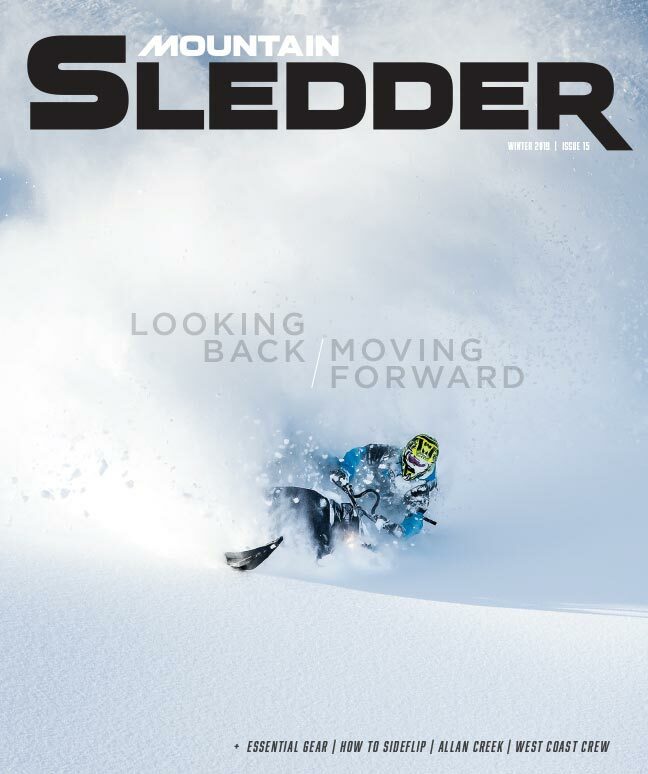 Mountain Sledder publishes two issues annually. Winter Issue | Available December 1, this issue is timed to hit shelves during the holiday shopping season. 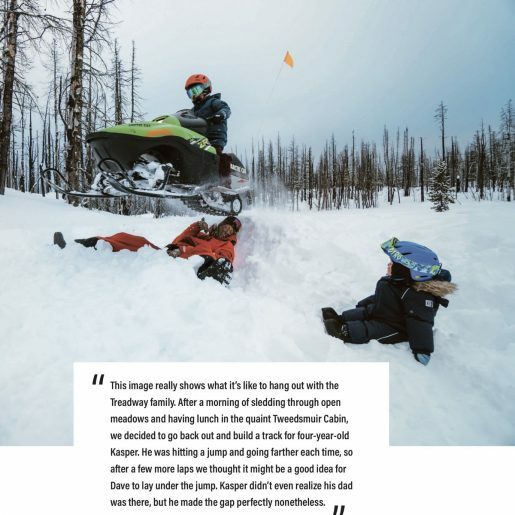 Mountain Sledder’s readers are passionate, affluent and love to travel for their sport. 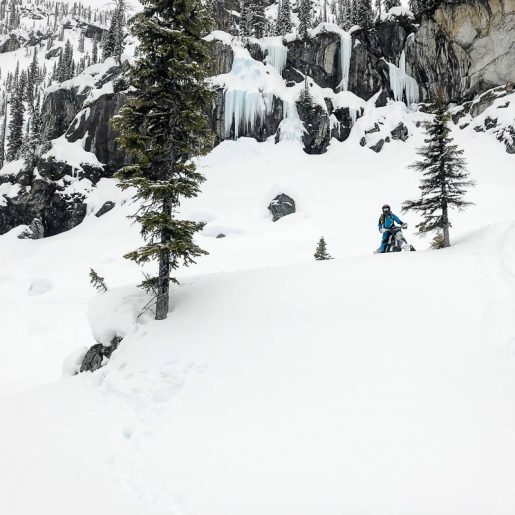 From trucks and decks to hotels and restaurants, mountain snowmobilers participate in an expensive and time-consuming activity. And they love it.